LEGAZPI CITY (Bicol Standard) – A massive campaign for Bicolano motorcycle riders to be “organized, documented, and disciplined” will be launched by the Police Regional Office 5 at 7 a.m. this coming August 1 at Camp Simeon Ola here. Dubbed Kasurog Clean Riders, the campaign aims to encourage Bicolano motorcycle riders to abide by motoring laws on registration, inspection, as well as rules on road safety. Free stickers will be handed out to responsible motorcycle riders after they have presented pertinent documents such as the original receipt or certificate of registration of the motorcycle; deed of sale if the motorcycle is not registered to the rider; driver’s license; two government IDs; and fully-accomplished Clean Riders Application Form. With the campaign, the Bicol police force hopes that crimes committed with the use of motorcycles will be curbed. It also aims to promote road safety by educating riders on safety measures. 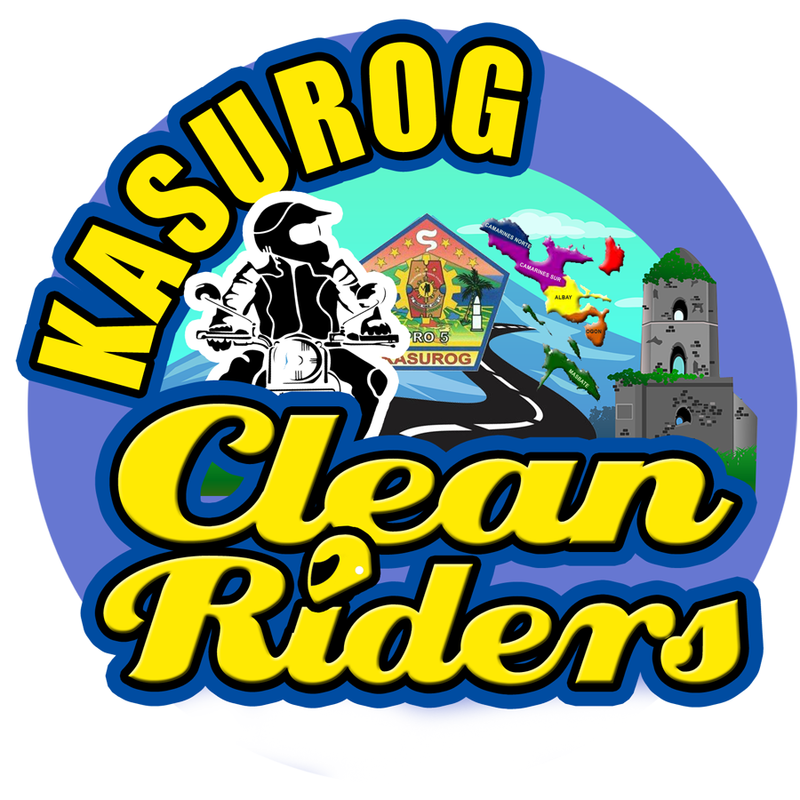 The Kasurog Clean Riders program is spearheaded by Regional Director PCSupt. Arnel Escobal, following the initiative of the PNP national office.